It is not faith that saves. 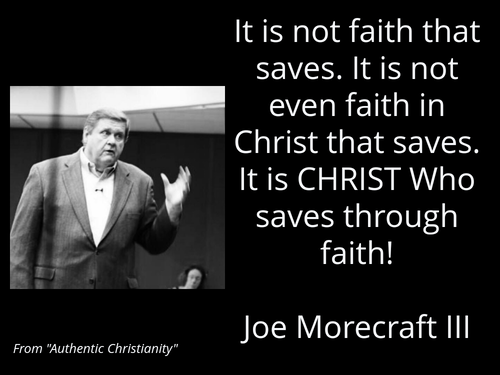 It is not even faith in Christ that saves. It is CHRIST Who saves through faith!